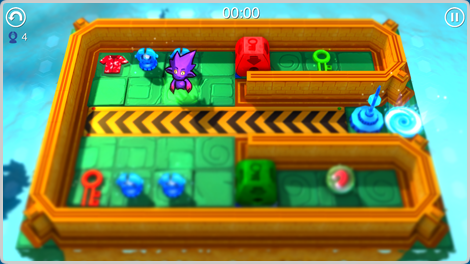 Our aim is to develop games that are not only great to play, but also allow the player to create their own content using tools that are as simple to use as playing the games themselves. 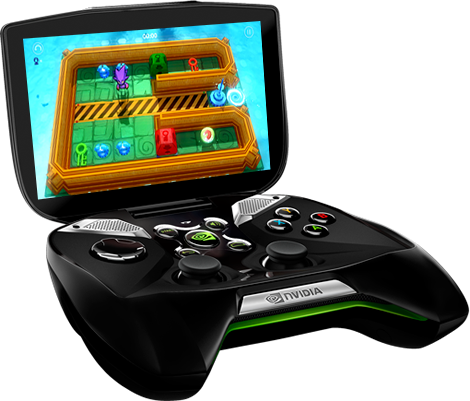 Our in-house cloud gaming platform supports both Chuck's Challenge & Ben 10 Game Generator series with 10,000,000+ Player Accounts & 100,000+ User Created Levels. 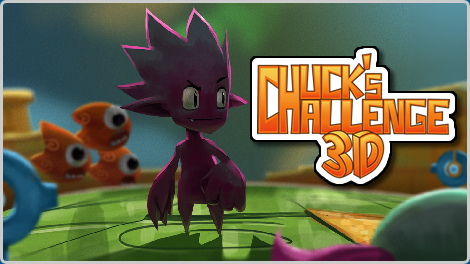 Chuck's Challenge	3D is the third version in the series and available on Steam for PC, Mac & Linux, Google Play and was also a NVIDIA Shield launch title.